The most amazing thing about the following prognostications regarding the Los Angeles Real Estate Market in 2019-2020 is that economics 101 is driving every single one of them. Here’s the list. The detailed explanations follow. 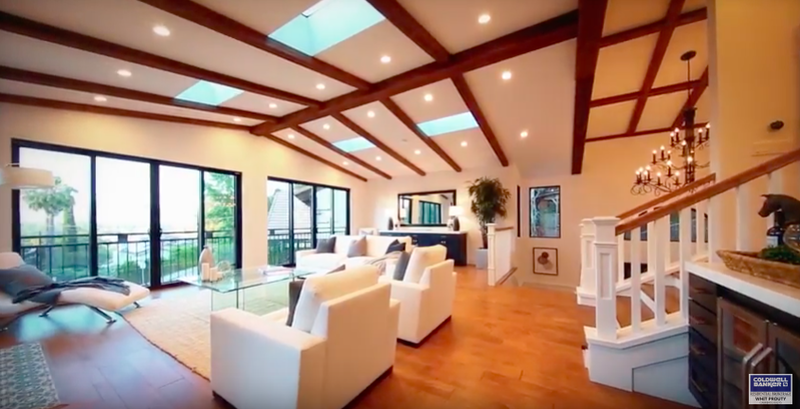 If you are interested in this article, then it is likely that you are actively watching the real estate scene in Los Angeles. If so, you might think the above seven predictions aren’t all that surprising. But if you are a residential real estate owner, or you plan to either buy or sell in this market, then you might be looking for confirmation of your own ideas of what lies ahead. For the most part, this article will examine the Los Angeles market from Downtown Los Angeles (DTLA) to the beaches and from Malibu to Seal Beach. Neighborhoods south of DTLA the 10 fwy) are under pressure to gentrify, but there is political pressure to stop that from happening. The neighborhoods east of DTLA will all be inventory challenged, but not in the way that we will continue to see in the DTLA to Santa Monica area. If you agree with this list, or if you disagree in whole or in part, we’d love to see your thoughts in the comments. At the core of all markets we know that supply, demand, and price are forever linked. If supply outstrips demand, prices will fall. If prices go up too far, it creates downward pressure on demand. We have not reached either of those points yet. Whether you define the neighborhoods under discussion as the Wilshire corridor, the 10 fwy corridor or maybe, more expansively, Silicon Beach, the lack of land available for development is not ever going to change. When there is no land available, supply can only be increased through leveling existing property, and that is happening. However, it takes far longer to increase residential units by increasing density than it does to develop raw land. 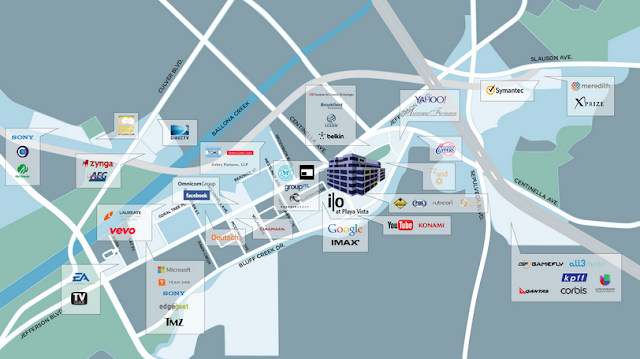 Therefore, it seems likely that Silicon Beach will mirror New York City or San Francisco. When the land is virtually 100% developed, prices resist downward pressure except in the most extreme recessions. The other side of the equation is demand. Los Angeles has finally become a world class city. Through a bit of luck the necessary combination of location, culture, educational facilities, and infrastructure have all come together in the last 10 years. You could say this happened when the tech industries closed the gap between Santa Monica and Marina Del Rey. Everyone knew that someday Venice beach would have to gentrify. When that happened and Playa Vista was developed simultaneously, Silicon Beach was born, and the entire region was impacted. Now the demand for housing comes from the tech influx in addition to wealthy international buyers who want a home in the newest world class city. For this demand to drop would require a huge international recession. And, of course, these are generally short lived. One could imagine prices being shaved for a short time by 20 – 30%, but they would inexorably begin up again after the recession ended. Price pressure is the third component. The prices might get so high that the rational buyer or the incremental buyer is priced out. They’d rather live in Long Beach, San Diego, or some other beach community. Anything is possible, but the prices in these areas are not enough lower at this time to draw folks away from the wide beaches of Santa Monica and Venice. You can add $10,000 or more to the sale price of your home by following the steps offered in this exciting new book by Whit Prouty. Don't be fooled by the current hot market place. How you plan for the sale of your #1 asset will matter. 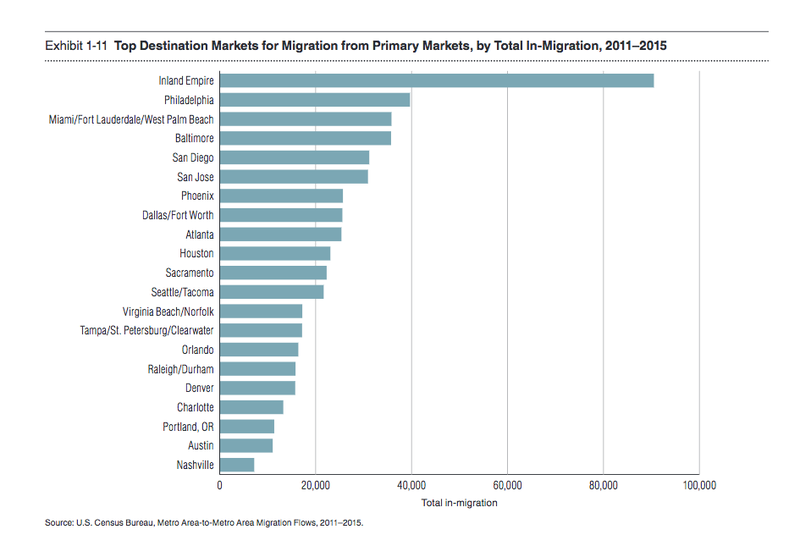 Moreover, the other tech cities along the coast have higher housing prices without the amazing weather, entertainment, cultural facilities, educational options, not to mention mountain and deserts playgrounds. Econ 101 tells us about rents as well. Supply, demand, price. Then you add in one more component…housing prices. There are two reasons why housing prices effect rent. One is that tenants have the choice to become owners, so there is always an equation that makes that choice more appealing. It isn’t all about finance, of course. There are plenty of emotional and practical elements, too. But the financial one is key even then. If the economics of owning a home became so much better than renting, then the practical aspects, such as length of planned occupancy, change. 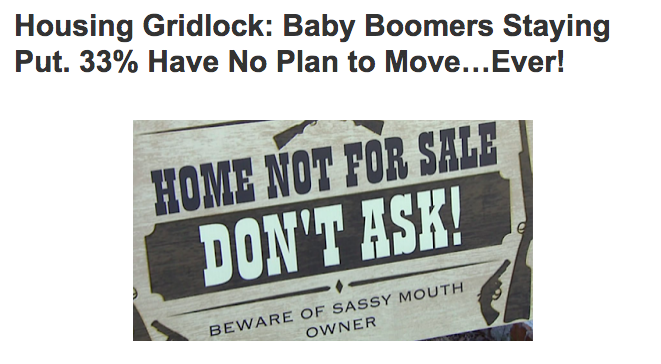 It becomes practical to own even if you only think you’ll be in that home for four years instead of five. The other side of the rent vs buy story is the landlord’s equation. The cost of the property must be low enough compared to the rent to provide the landlord with an appropriate return on investment. As rents go up, so does the cost the landlord is willing to pay, and vice-versa. The same factors driving up home prices are driving up rents. The only place in LA where there might be enough new apartments to meet demand is DTLA. And that oversupply, if it is one, might be very short lived. If developers can’t cross south of the 10 fwy, and the LA City Council voted in November 2017 to make it much harder, there won’t be enough places to build more apartments. But in the short term, there might be a little give back on rents in DTLA. The economy may get going again later this year, which could result in bond interest rates increasing, even if the Fed stays neutral. I don't expect mortgage rates to be above March 2019 levels for the rest of 2019. However, some tightening could start to drive rates higher in 2020. Expect the Trump administration to try and jawbone down any such increases, since a slowing housing market could hurt reelection chances. Why are mortgage rates still so low, and why might we get another year of only slight increases? Econ 101 again. The folks demand to receive “real” returns on their safe investments of about 2%. So if inflation is at zero, or close to zero, then real interest rates for treasuries and super-secure bonds will be around 2%. Mortgage lenders need to charge more than that, as home mortgages are not as secure as US treasuries. What is the spread between inflation and mortgage rates. Around 3%. 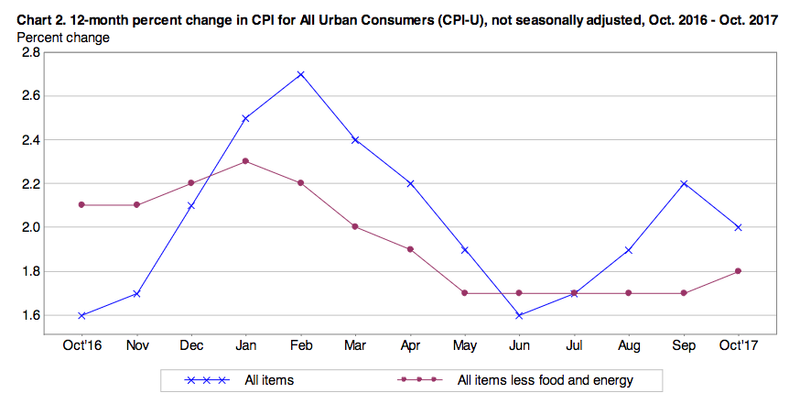 So an argument can be made that interest rates should be closer to 5% with inflation now moving towards 2%. And there is every reason to believe that this will take place over the next few years as the economy continues to heat up and wages begin to climb faster. 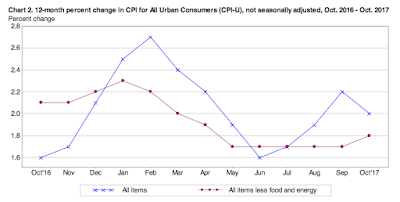 Wage inflation has been the missing component, but is now starting to kick in. Too many folks were out of the labor market or working way below their skill level. That gap is starting to close and wages are starting to move to where they should be when unemployment is so low. It will probably happen this year or next. So the bond market doesn’t believe in 2% inflation yet. Thus mortgages for around 4%. There is also a supply demand issue for the mortgages themselves. Far fewer mortgages are being written, because home purchases and refinances are way down. This means too many mortgage companies chasing too few mortgages. That is not likely to continue. Markets generally close such gaps. Figure mortgages around 4% all of 2019. Then we might see 4.5%. If wage inflation hits 2% or more for two quarters in a row, then 5% could happen in 2020 or 2021. A. Where will they move? 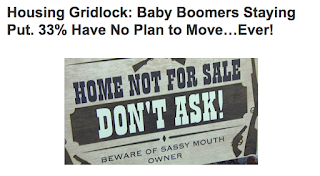 Housing gridlock. “I can’t sell because there is nothing I want to buy.” It is possible that some wave effect might occur where a bunch of folks decide to sell, and then there’s enough inventory, which opens up another wave. This could happen because of a fear of recession or future downward pressure on prices. This does not seem likely. If you can afford to live in LA, there is not much motivation to leave. If you do want a larger or smaller house, or one that is in another neighborhood, you haven’t increased the local inventory at all. B. No mortgage. A very high percentage of the owners in LA have no mortgage or a very low mortgage with very low payments. There is absolutely no incentive to move. C. Low mortgage interest rate. No incentive to pay for a new mortgage that might be a point higher than now. D. Low property taxes – prop 13. If you move, you are now paying current year property taxes rather than what might be substantially lower taxes. E. Cost of moving. Currently it will cost the average owner $70,000 or more to sell an existing $1M home and buy another. For some who bought that same home for $300,000, $70,000 seems like a lot of money. F. Been in the house for a very long time. Westside residents, in particular, tend to live in their homes for a very long time. Moving means uprooting friendships, learning new neighborhoods, etc. We’ve already noted that inventory is not going to grow from new construction. With the exception of DTLA, there is no part of Los Angeles County where building permits are even hinting at the kind of new units that would begin to catch up with demand. You want a sure bet in real estate. Think back to Venice in 2005. Santa Monica and Mar Vista were sold out. Culver City had the fastest rising cost of housing in the state. Marina Del Rey was sold out. Playa Vista was an old helicopter testing field and wildlife preserve. Venice was surrounded and it was a gang-infested hell hole. Property was dirt cheap and it was walking distance to some of the best beaches on earth. What would one guess could happen someday. Fast forward to 2019. Venice has the highest cost per square foot for housing in Los Angeles. Playa Vista is sold out and is moving north into the seedy part of Culver City. (homes are only $1,100,000.) Westchester is gentrifying quickly. The airport is being remodeled. The Crenshaw line is being constructed. The forum has new life. The Rams and Chargers will be playing in Inglewood shortly. Most of Inglewood and Hawthorn could use some gentrification. 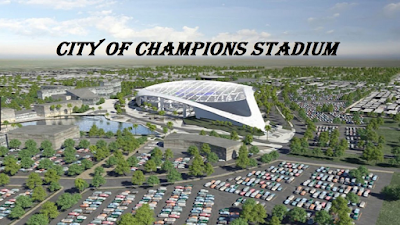 And the owners of the Rams certainly saw the potential for Westward expansion of Silicon Beach. Will it take a year or five years? Hard to know, but there is no place else left to go. Inglewood has passed a short term rent control measure due to exploding rents. This expansion might go all the way to the 10 fwy at La Brea – Crenshaw, but it will start in Inglewood. 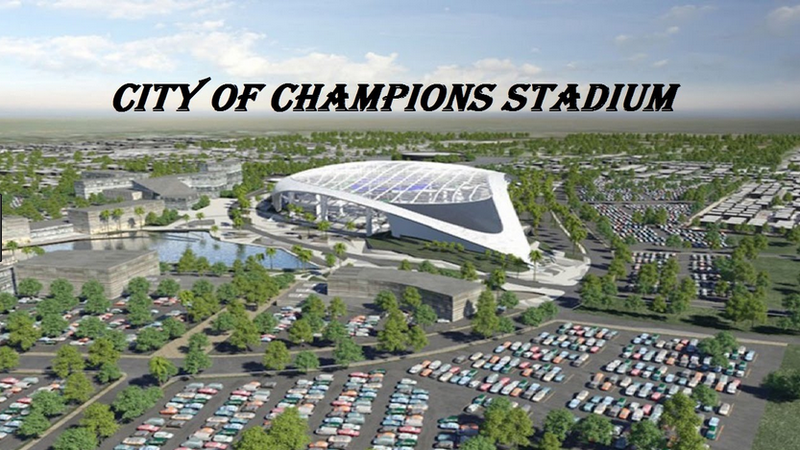 Hawthorne also benefits from the stadium and the eastward expansion. 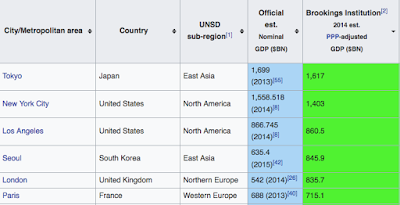 In addition, it is also home to SpaceX and the boring company. Who knows what impact Elon Musk might have on Hawthorne as it becomes the starting point for the new car movers under the 405 freeway? Already support companies for SpaceX are eating up industrial property in the area. And you need to house all those engineers and skilled workers. What do you do if you can’t afford $1500 a month for a bachelor or $2000 a month for a one bedroom in Silicon Beach. You either have to move to poorer neighborhoods, go into the valleys, or go much further east. There are places in South Central that are now improving due to the same pressures that are creating improvements on the West Side; not enough room for the folks who can afford more. Thus those who can’t afford more have to move where the housing is affordable. There are also places in the Valleys that are more affordable, but only by a few hundred dollars per month. There isn’t really much space to add more housing in San Fernando or San Gabriel. So rents and home prices are high in the better neighborhoods. Where can you go? There’s still a lot of land in Ontario, Riverside, San Bernadino, Moreno Valley and surrounding areas. But there is an explosion of industrial building in these regions as this area has become the distribution center capital of the US. 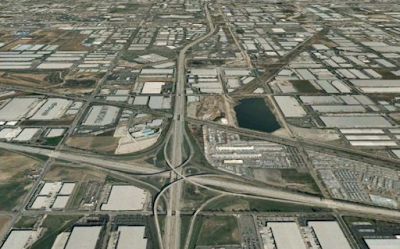 2,000,000 square foot buildings are eating up land in great gobs. Even so, Riverside is currently seeing the largest number of new residential dwellings in the Southland. Housing is only half the cost of West LA in Riverside, and less than that in the neighboring cities. Watch this area explode in the next 5 years. Los Angeles almost averted the 1991 recession. Unfortunately there was a corresponding reduction in military spending which undermined the employment of engineers and skilled workers. The 2000 recession was caused by the dot com bust, and LA was hit pretty good due to heavy reliance on a broad array of dot come issues. The 2008 recession hit LA, but not as hard as Phoenix or Miami. If you look at those recessions, the areas that did best were those that had diverse economies and no more land. San Francisco and NYC saw prices drop, but not as much and the rebound was faster. LA may be reaching that point. The economy is now very diverse. Certainly some kind of tech based recession would hurt. But LA and its neighbors are now the number 1 tourist destination in the world. The entertainment sector is actually being helped by the tech infusion, as the two often need one another. The distribution centers in the Inland Empire are driving massive increases in the ports and all types of transportation businesses associated with distribution. Will we see hyperloops built to move freight from LA and Long Beach Harbors to Ontario? Will headless trucks be driving in special lanes? Or will drones be the answer? The future of LA seems secure. Nothing is certain, of course. But it is an exciting time for Silicon Beach. If you are looking to buy or sell a home In the Silicon Beach area, Whit Prouty wrote the book. 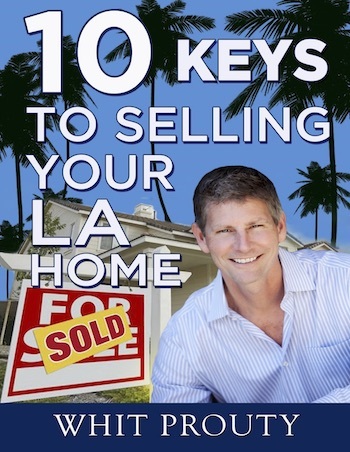 Check out his newbook, “10 Keys to Selling Your LA Home,” on Amazon.com. Don’t Trust Your Zillow.com Home Value Estimate – Could Be Off by $50,000 or More!